In a breather for Indian IT firms, the “discriminatory” USD 2,000 H-1B fee mostly imposed on them has now lapsed in a Republican-majority US Congress. The legislation with regard to a USD 2,000 fee on H-1B visas for companies having more than 50 per cent of its employees oversees was adopted by the US Congress in 2010 mainly at the instance of a group of lawmakers led by Senator Charles Schumer. 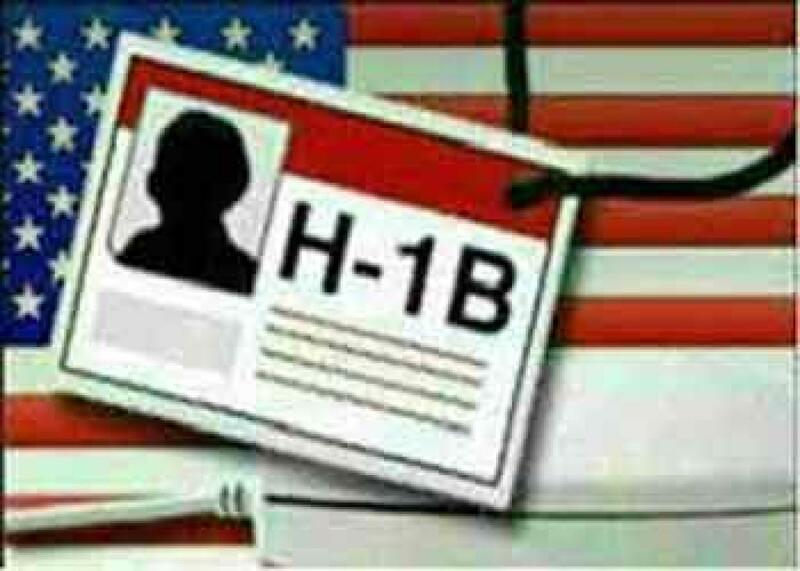 Passed on August 10, the law contains provision to hike H-1B and L-1 Visa fee per application by USD 2,000 and USD 2,250 respectively for qualifying firm; which mainly targeted Indian IT companies. The duration of law was extended from four to five years under James Zadroga 9/11 Health and Compensation Act of 2010 to provide healthcare and financial compensation for the firefighters and other ‘First Responders’ who helped out in the aftermath of the 9/11 attack. In a report released last month, NASSCOM said Indian tech industry contributed an estimated over USD 375 million during this period to the US Treasury including helping America secure its borders. In a recent interview, NASSCOM president R Chandrashekhar described the fee as unjustified. “It had nothing to do with the IT industry. It was applied in an inequitable way, which specifically targeted Indian companies,” he said, adding that he would welcome any move to eliminate the fee.